In times of rising prices for essential commodities, such as fuel and food, it is vital to save money to compensate for these items. 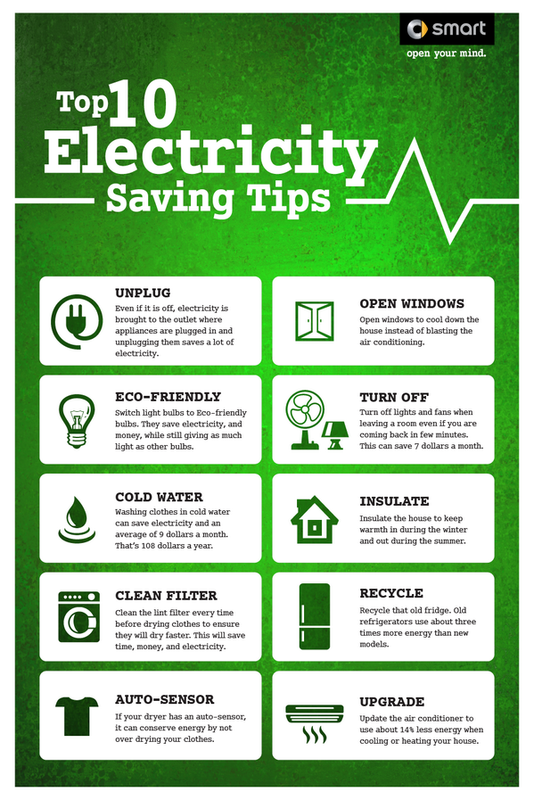 That is why we always bring here in the blog tips for you to know how to save electricity, for example. 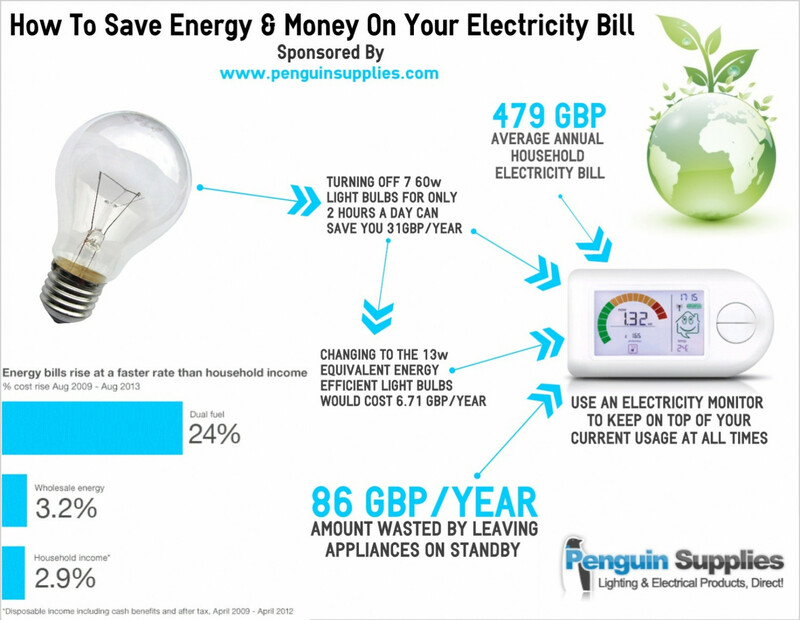 We have already informed you which devices are most energy consuming and also how to reduce the value of your account. 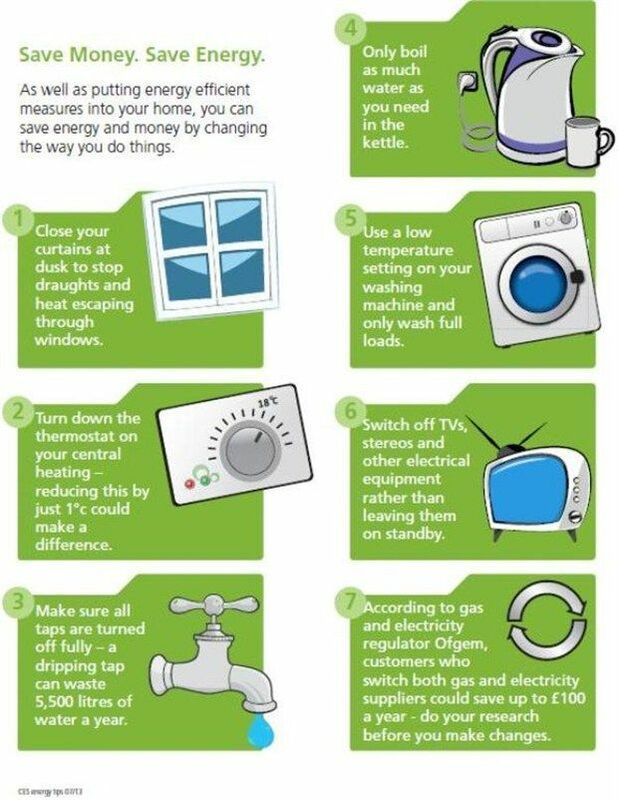 Today, we decided to complement these themes by presenting some actions that will help you spend less electricity. Check below each of them! When buying electrical or electronic products, be aware of the strong-energy seals these products present. This seal helps to understand the energy consumption that each device will generate. The seal placed by Procel (National Program for the Conservation of Electric Energy) classifies products from A to G, with A indicating the most economical devices. Thus, it is worth checking this information and comparing it on products of different brands. It might be that a more expensive refrigerator, for example, helps save more energy in the years to come than a cheaper refrigerator. Many of the devices we have at home, such as TV, internet router, fan etc. may be out of the outlet when not in use. It turns out that most people just turn them off when they travel. Know that even if it’s only for a few hours (at night, when you’re sleeping, or when you go out to work, for example), turning them off rather than leaving them on stand-by helps a lot with the economy. 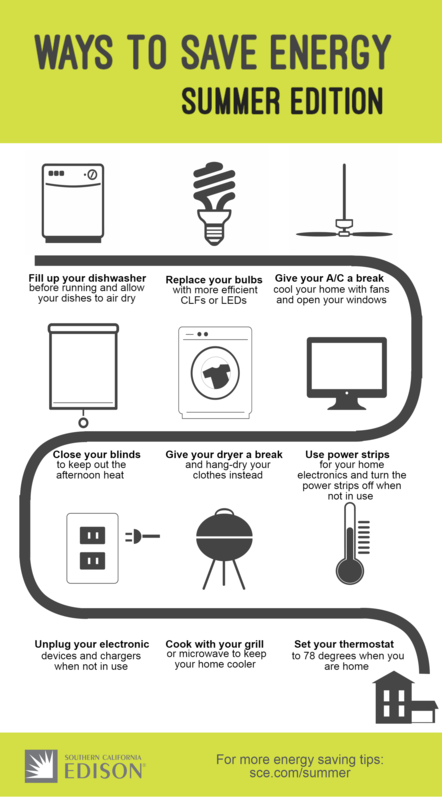 Two appliances that produce considerable energy expenditure are the iron and the shower. 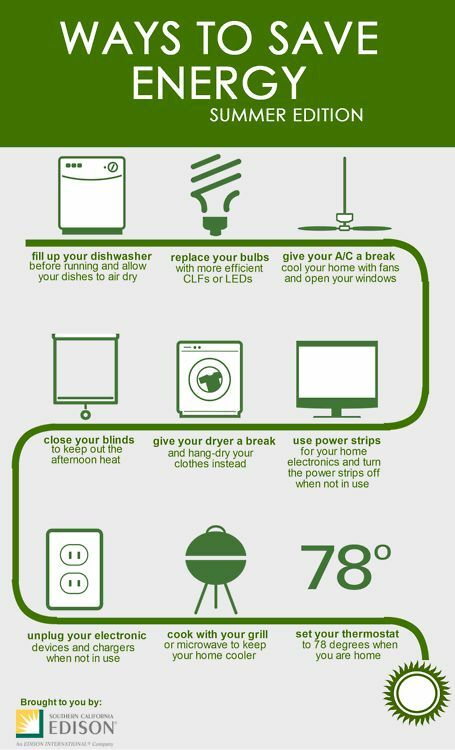 Thinking about strategies to decrease the use of these items is therefore another way to learn how to save electricity . As for iron, one option is to get clothes that you do not love so much (from fabrics such as viscose, nylon, or polyester, for example). In addition, stretching your clothes thoroughly to dry them can make them dispense the iron, or make them easier to iron. You can even use hangers when it’s hanging shirts and T-shirts, for example. Even so, if using iron is much needed, expect to put together a number of clothes to iron them all together, turning the iron on less often every month. Already for the shower, the famous hint of decreasing bath time is always valid. One way to do this is by less washing your hair if possible. In the summer this is more complicated, but in the winter it is possible to wash one day, one day, or one day and two. 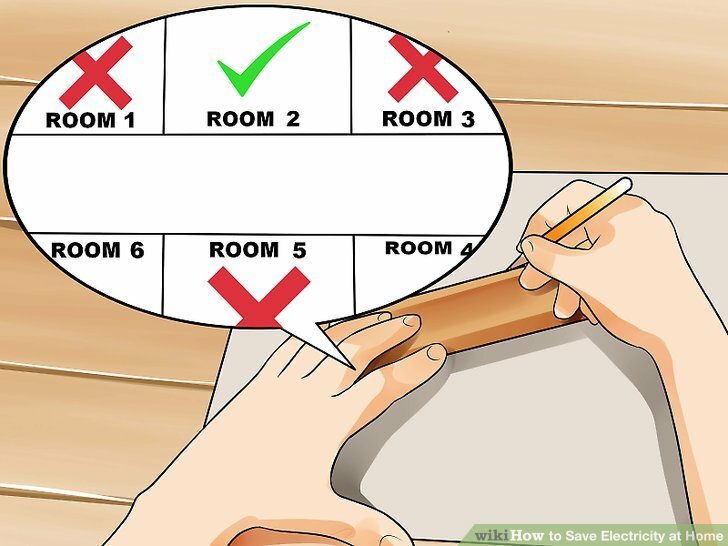 This will help decrease both the bath time and the use of the hair dryer, which is another device that would generate waste in the light bill. The refrigerator is one of the great villains of the account, because it consumes a lot of energy and needs to stay all day connected. To make the performance of this appliance better, do not leave it near the stove, oven or microwave, otherwise the refrigerator will have to work harder to keep it cool. The same goes for the freezer, in case you have one. Some people believe that the refrigerator can be turned off at night to save money, but the time it takes to reach the ideal temperature, when turned on, will not compensate for the supposed energy saved at night. Unplug this apparatus only if it is left empty for a while. Finally, we can not stop talking about the use of lights. Among those in the market, LEDs are the most energy efficient, so it is worth investing in this technology if your intention is to save money. 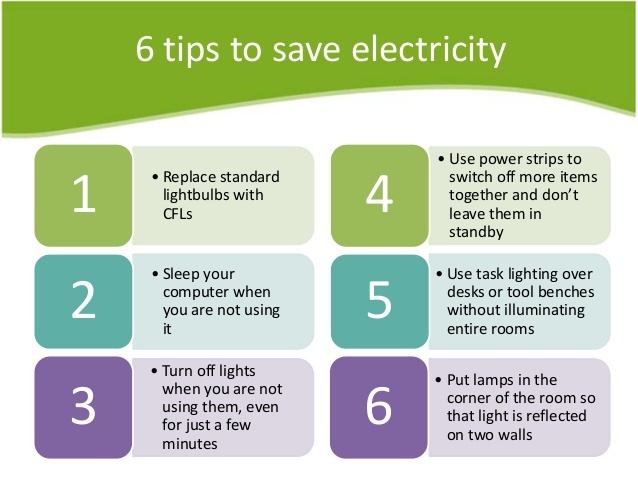 Also, be policed to switch on the light only when it is strictly necessary: by day, enjoy more natural light; Even at night, turn on the light for activities such as reading, makeup, cooking, eating, etc. In other activities, it is possible to maintain a more cozy atmosphere with the use of dimmers, spots of light or even keeping the lamp off. And then, can you put these actions into practice? 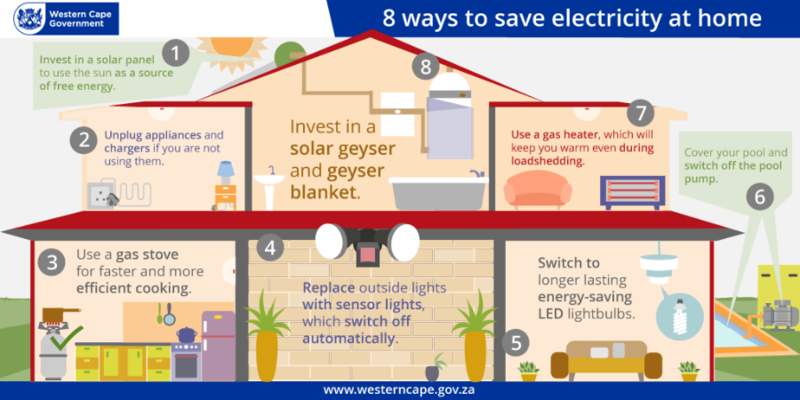 They are certainly good answers to the question of how to save electricity. If you were particularly interested in the last tip, also access the post where we explained the advantages of the LED in relation to other types of lamps. 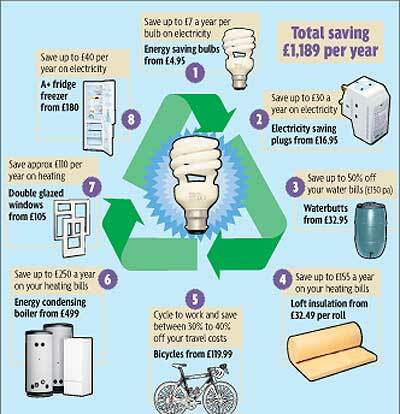 Energy Saving Tips Save Money. 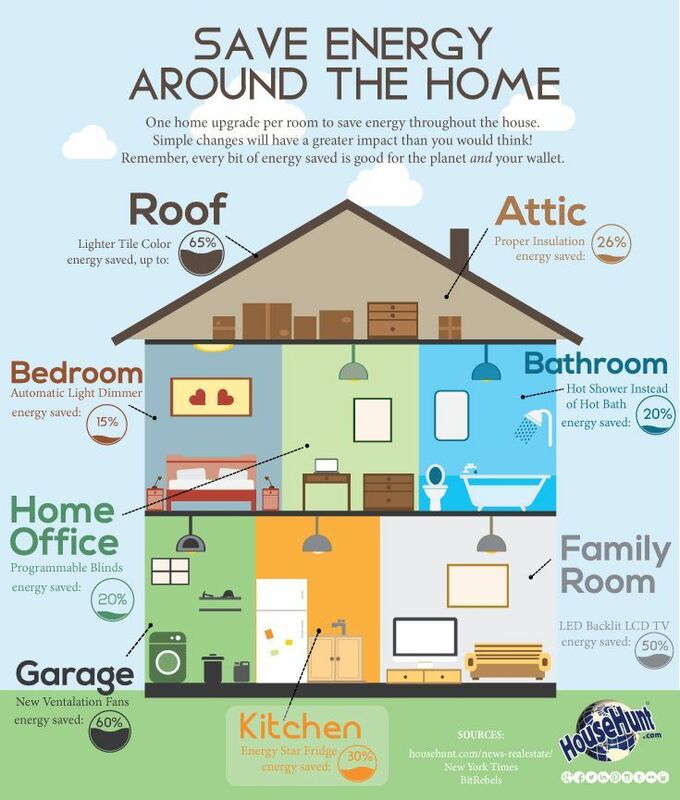 Save Energy.